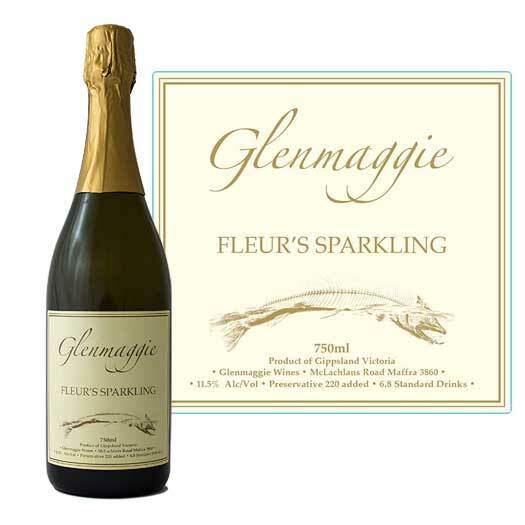 Glenmaggie Wines has a selection of reds, whites and sparkling wine available. You can also purchase a Gift Certificate or visit us at our Cellar Door. These wines reflect Gippsland’s cooler maritime climate giving her vineyards a long slow ripening period without extremes of heat. This produces full flavour ripe fruit at lower than average sugar content in the grapes : hence more fruit flavour and great natural acidity in the fruit. 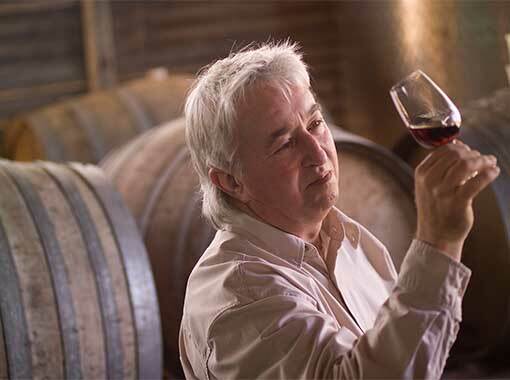 Food friendly is another attribute of Gippsland wines : these wines tend to enhance rather than dominate food.